The honorary sponsor is the Ambassador of the Russian Federation His Excellency Doku Zavgajev. The programme was presented during the IO in Sochi. The Moscow soloists are without doubt one of the best chamber ensembles in the world. 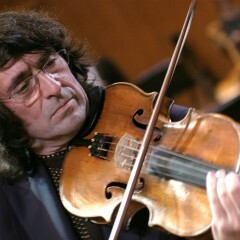 Their charismatic leader, violinist Yuri Bashmet, was described by The Times as one of the greatest musicians in the world. In 1994, he was instrumentalist of the year. 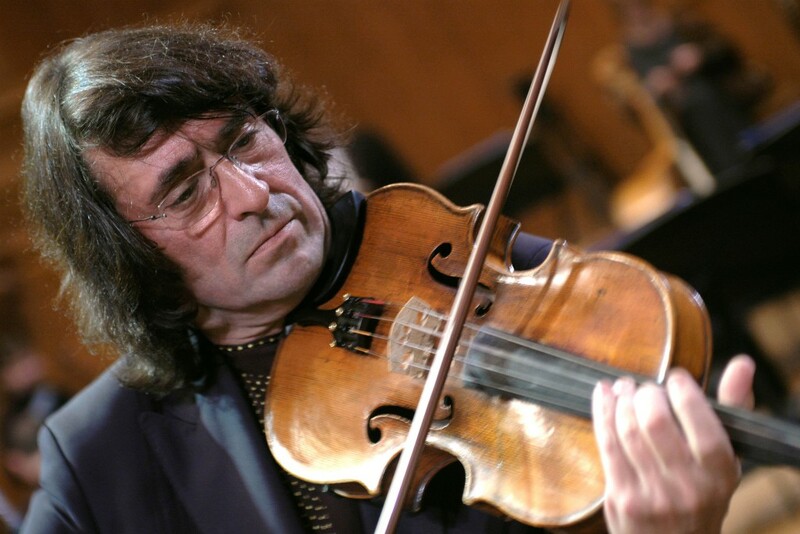 In 1992, Bashmet created an orchestra with the best graduates of the Moscow Conservatory, and in 1993, the Moscow Soloists enthused the audience at their first concert in the West, in the Salle Pleyel in Paris. Since then, the ensemble has established an international reputation and they are invited to the greatest international and prestigious concert halls. 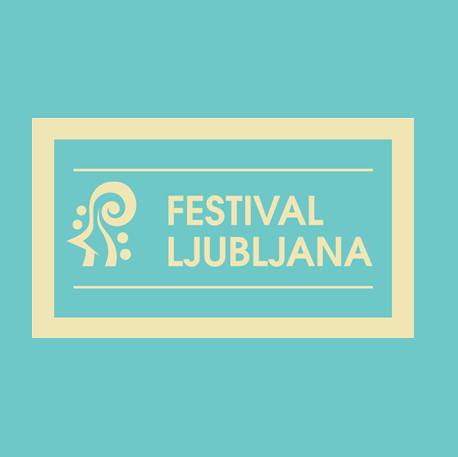 Violinist Lana Trotovšek, who has won several international competitions, will join them for the concert in Ljubljana. In September 2012, she performed with the famous Valeri Gergiev and the Mariinsky Theatre Orchestra, playing Prokofiev’s Violin Concerto No. 1.